When you’re running a business, a department or a team, there is always a huge amount of paperwork to deal with. In particular, you will probably have quite a large number of contracts to create and administer each year. 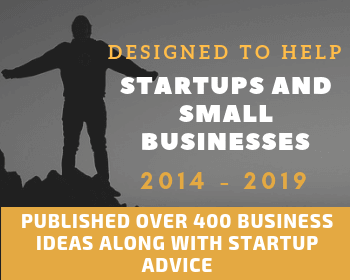 These will cover topics like leasing or mortgage arrangements, employee agreements, partnership and stakeholder conditions, supplier arrangements, client agreements and more. While it’s easy to get inundated with these kinds of documents, remember that it’s important to put solid contracts in place and manage them properly as this covers the business and potentially you personally, too. If you’re new at handling documents at this level or just looking for better ways of approaching this task, there are strategies to follow which will make it all significantly easier. 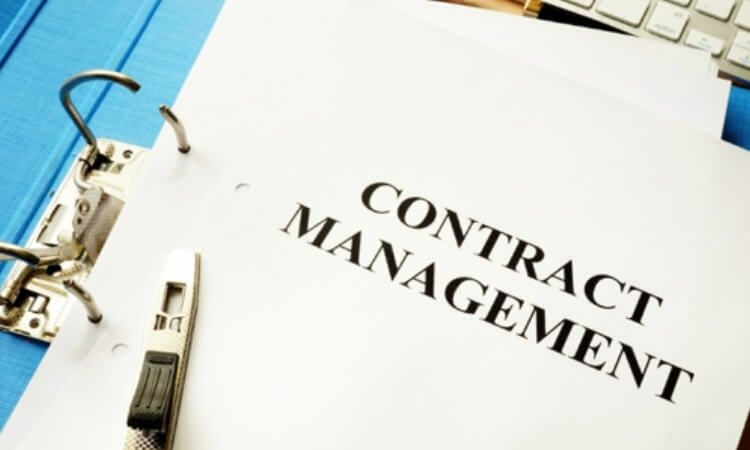 Read on for some key ways you can handle contract management effectively in 2019 and beyond. Think about your contract needs and goals from the start, before the documents are actually even created. 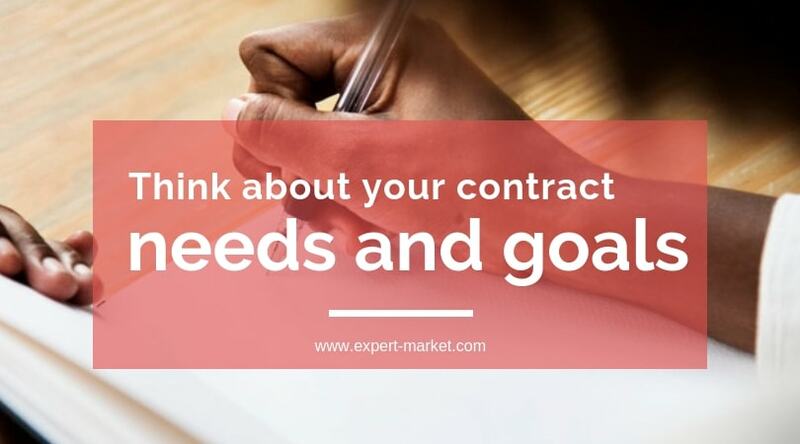 Know why you actually need a contract and what you wish to achieve with the documents once they’re in place. 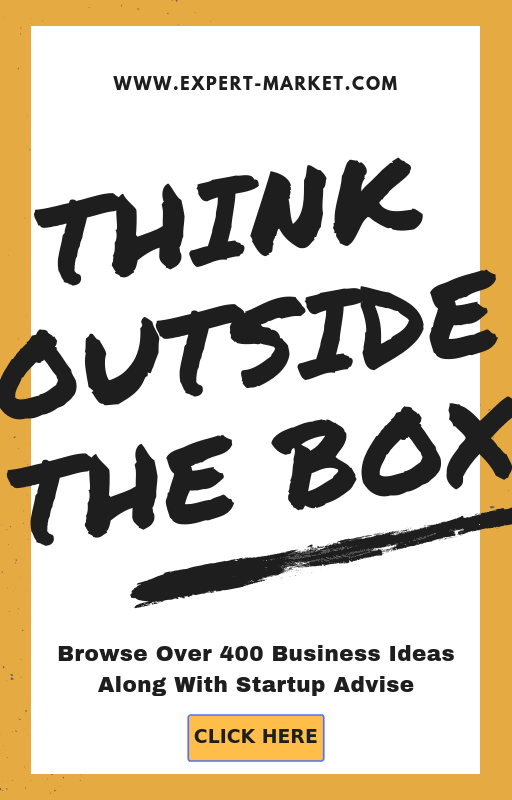 By getting clear about this, you’ll find it simpler to make effective decisions about the paperwork at each step along the way, and you’ll be better equipped to see how to protect yourself and your organization from scenarios that could prove risky. Another benefit of working out your goals early is that doing so will enable you to better choose a contract management program that suits your needs. While it’s great that there are so many options on the market these days, the wide array of choice (all with their own different pricing structures and features) does mean it can be tricky selecting the right one. If you know what you’re trying to achieve with a legal agreement, you will be able to see which tech will suit. Another key step is to create and go over documents word-for-word. Ensure that what’s written covers everything you could need to protect yourself, leaving no holes for other parties to get out of doing their part at some stage in the future. While what you include in a contract will vary considerably from project to project, there are some things that are always necessary. For instance, the documents obviously need to include the details about each party and the rights and responsibilities of each. 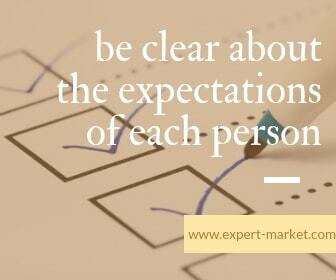 Furthermore, it should be clear about the expectations each person or company included in the contract has. Key performance indicators are a good way to handle this as they make it clear exactly what is required of each party and when various milestones have to be reached. When writing a contract it’s also wise to have some sort of exit strategy included, so if things turn bad, you can get out of the relationship without too much damage to your interests. This may seem an unnecessary point if you have a close working relationship with the other parties and have had much contract with them in the past, but the sad truth is that you never know when things could take a negative turn (which may be not due to the fault of other companies but because of bad luck). In addition, keep in mind that your own situation could change out of the blue, too. Your contracts should include a termination clause that details which particular factors can enable one or more of the parties to annul the document if needed before the expiry date. The breaking of terms and conditions is usually the main thing used in this regard. The most effective contract management happens when you create set contract procedures for yourself and others in the company to follow. This way, document formats and steps will be consistent, and it’s less likely things will be missed. Put together detailed instructions on how staff members should create new contracts and manage those already in use. Procedures should be noted for things like initial contract requests, the types of details included, who has to sign off on the documents, which templates to use for different types of contracts, how and when to follow up on documents and how auditing, reporting and renewing of contracts should be handled.